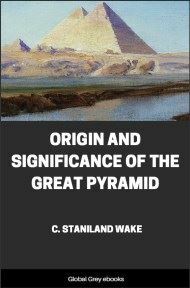 Historical Documents from the earliest times to the Persian conquest. 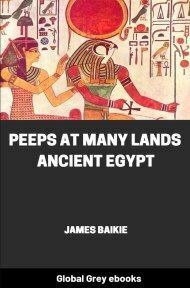 Volume 1 of 4, this is an extremely comprehensive book covering every period of the Ancient Egyptian dynasties. 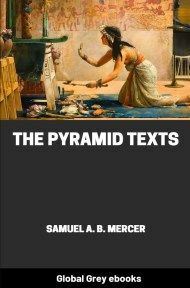 Volume 1 covers the first 17 dynasties up until the Hyksos. Also available: Volume II and Volume III.